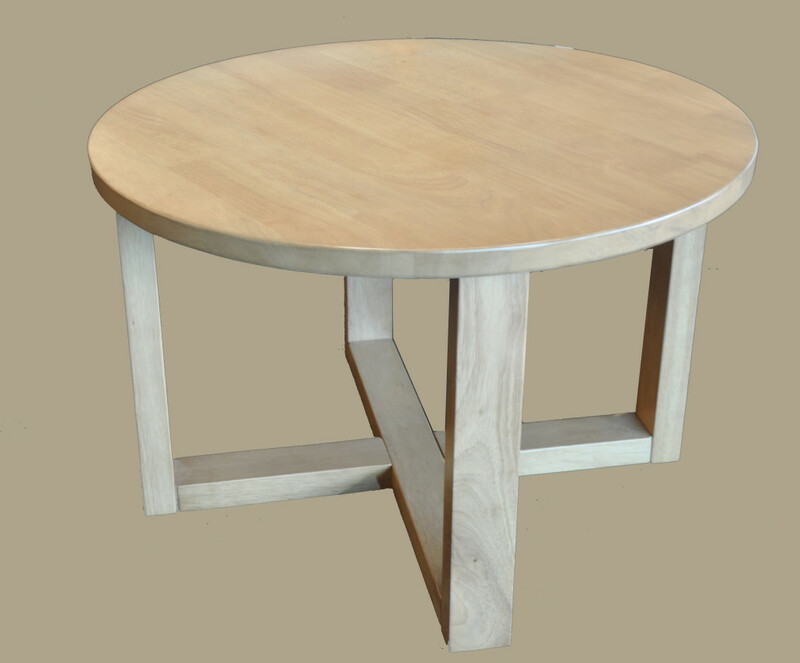 made of european beech timber from sustainable forests. 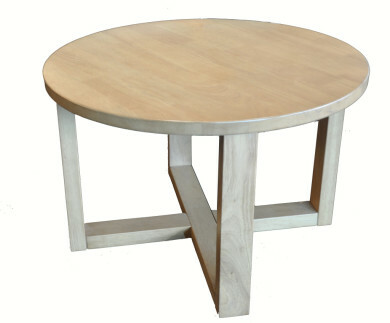 also available as a dining table and in various finishes. can be manufactured to suit your specification.